You are at:Home»Archive for "Delphinium"
Delphinium is a genus of about 300 species of perennial flowering plants in the family Ranunculaceae, native throughout the Northern Hemisphere and also on the high mountains of tropical Africa. 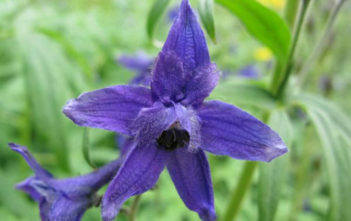 The genus name derives from the ancient Greek word “delphínion”, meaning “larkspur”. 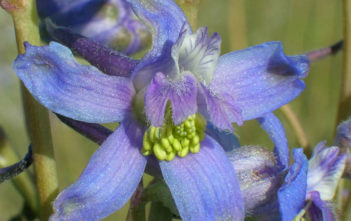 The name “delphinium” also derives from the Latin for “dolphin”, referring to the shape of the nectary.